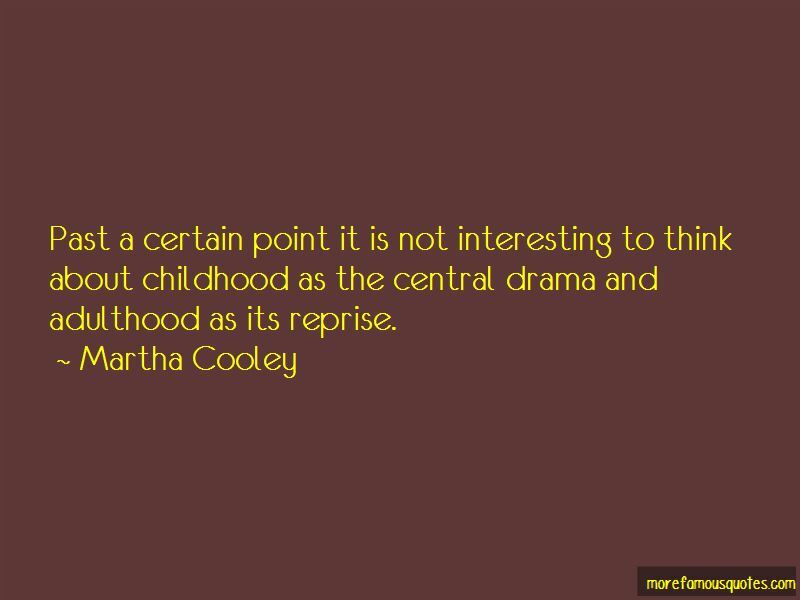 Enjoy the top 8 famous quotes, sayings and quotations by Martha Cooley. 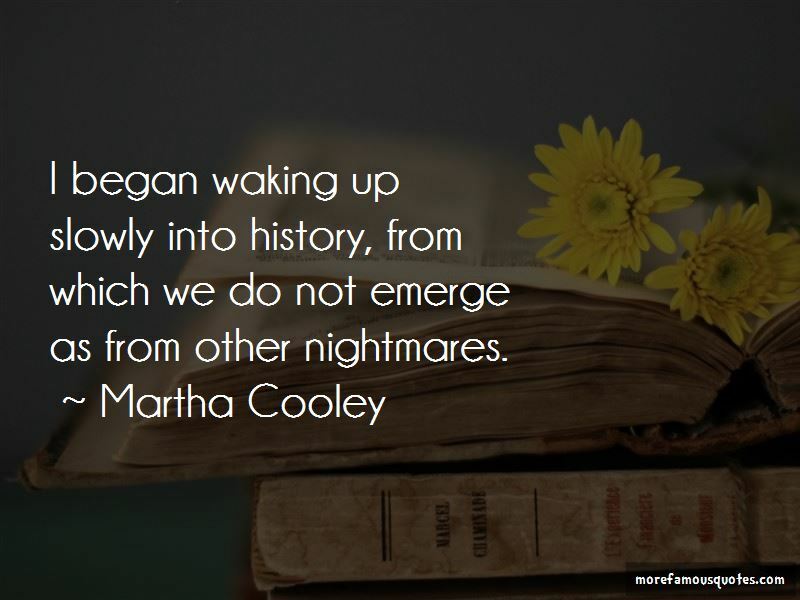 not of actual experience, of course, but of its written accounts. My job is to safeguard those accounts. Not to judge them; simply to see to their proper dissemination. 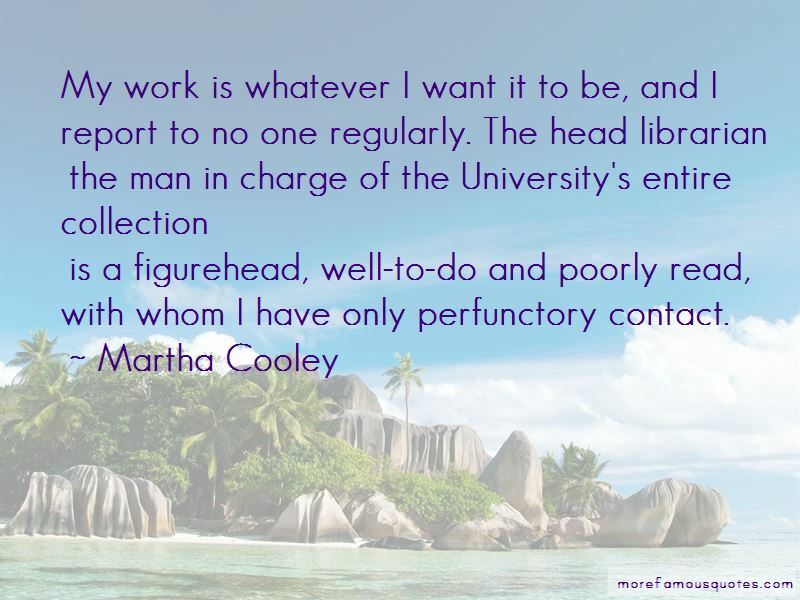 Want to see more pictures of Martha Cooley quotes? 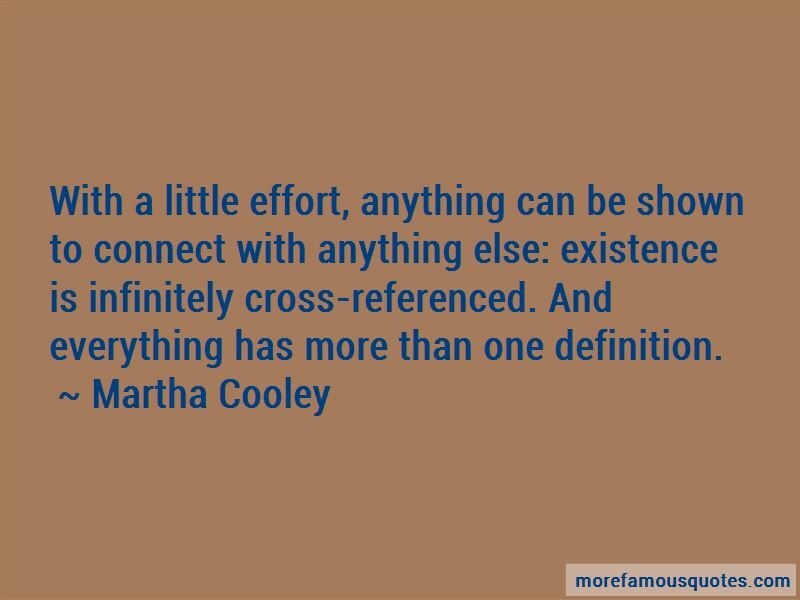 Click on image of Martha Cooley quotes to view full size.